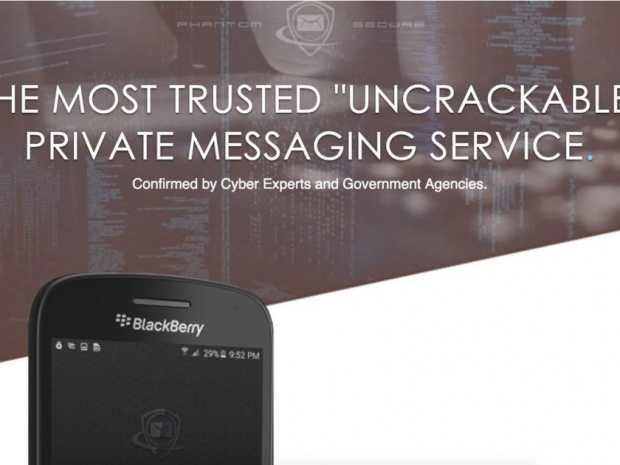 The Canadian executive of a 10-year-old company that marketed its purportedly secure BlackBerry services to thousands of criminals – who paid at least $4,000 per year, per device – has pleaded guilty to a racketeering conspiracy charge. Vincent Ramos admitted that his company “facilitated the distribution” of hard drugs around the world by providing hardened BlackBerry devices “designed to thwart law enforcement”. According to Ars Technica,to keep the communications out of the reach of law enforcement, Ramos and others maintained Phantom Secure servers in Panama and Hong Kong, used virtual proxy servers to disguise the physical location of its servers, and remotely deleted or “wiped” devices seized by law enforcement. Ramos and his co-conspirators required a personal reference from an existing client to obtain a Phantom Secure device. And Ramos used digital currencies, including Bitcoin, to facilitate financial transactions for Phantom Secure to protect users’ anonymity and launder proceeds from Phantom Secure. Ramos admitted that at least 450 kilograms of cocaine were distributed using Phantom Secure devices. Ramos also agreed to forfeit $80 million and tens of millions in ill-gotten assets, including a Lamborghini, and his various cryptocurrency accounts. His co-defendants—Kim Augustus Rodd, Younes Nasri, Michael Gamboa, and Christopher Poquiz have not been found yet. The Vancouver resident, who was arrested and indicted in March 2018, will not be sentenced until December 17, 2018. He has agreed to spend the first five years in an American prison, before being transferred back to his home country. At the time of his arrest, the Department of Justice said that the Ramos case was the “first time the US government has targeted a company and its leaders for assisting a criminal organisation by providing them with technology to ‘go dark,’ or evade law enforcement’s detection of their crimes”.